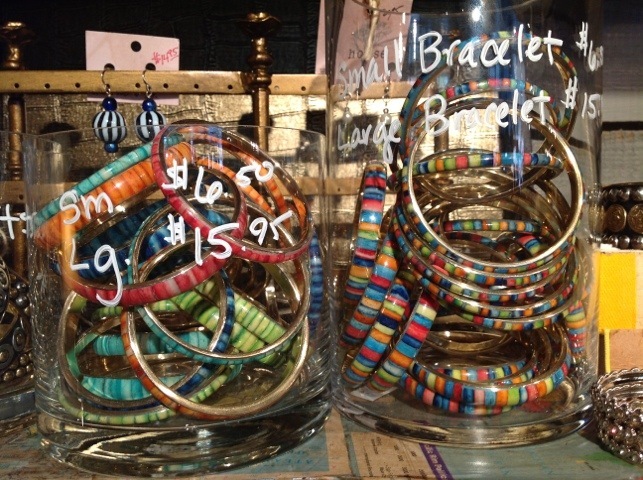 Home / house / New Jewelry Just In!!!!! We are continuing to get stuff in almost everyday before the move!!! 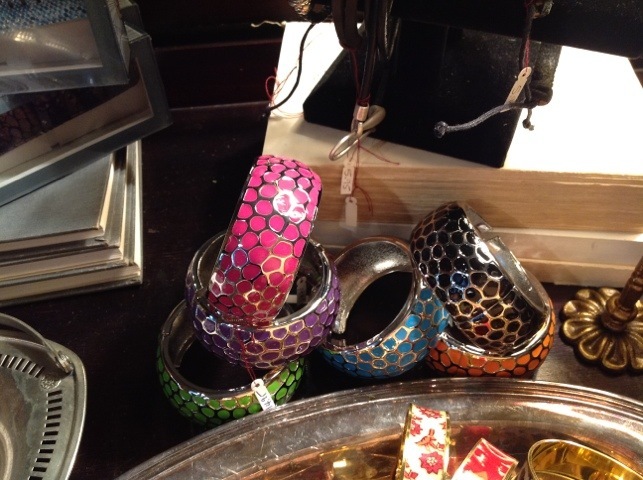 Don’t miss out on all of the great stuff!!! 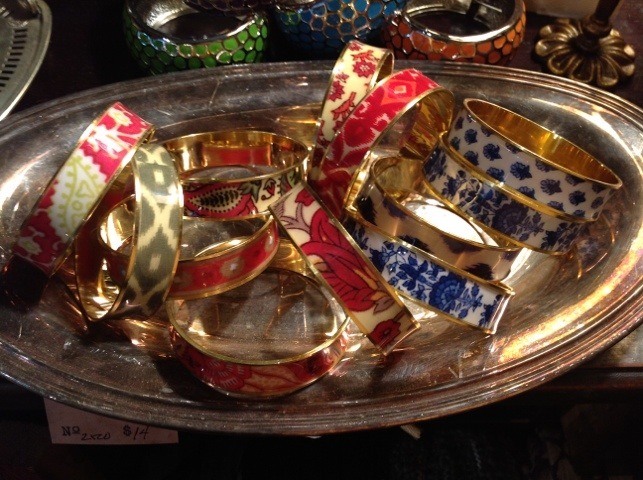 Here are some great mix and match bangle bracelets!!!! From $6.50-$18.95!!!! !